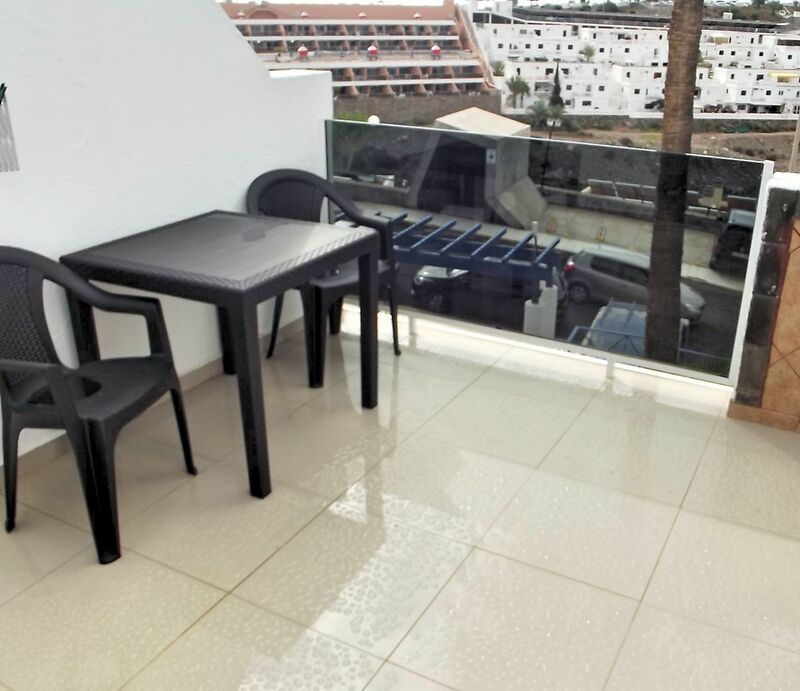 Amadores is situated at the top of the west hill of Puerto Rico, in walking distance of the popular Europa Center. 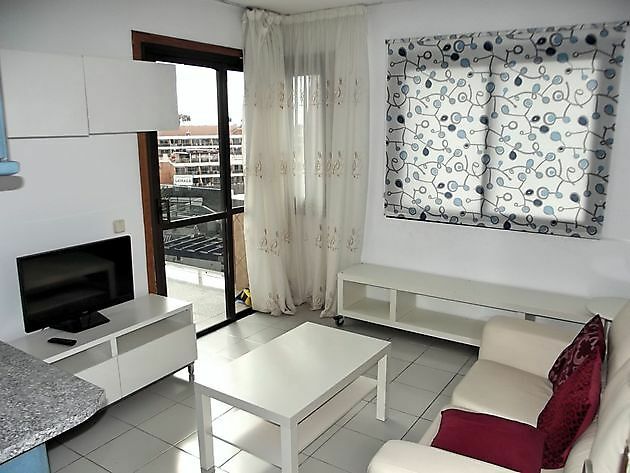 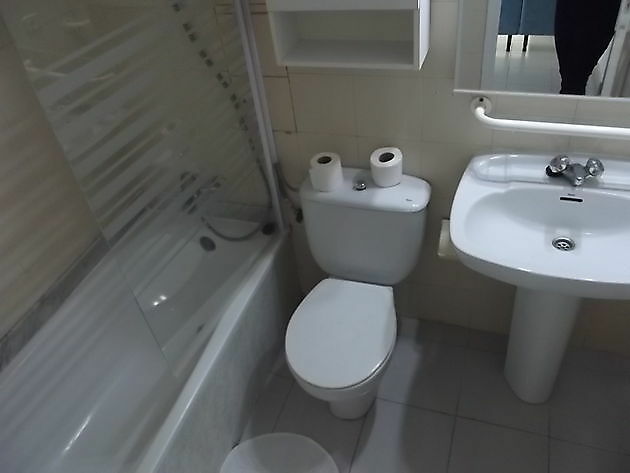 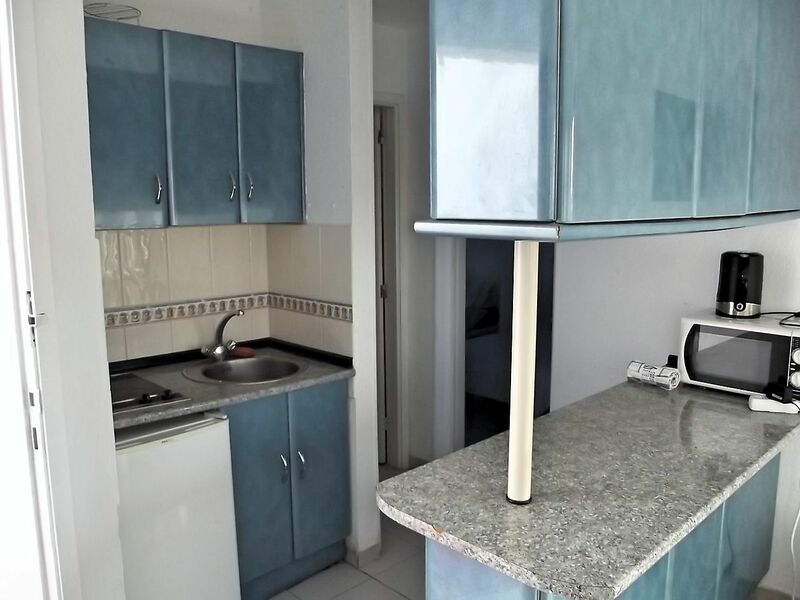 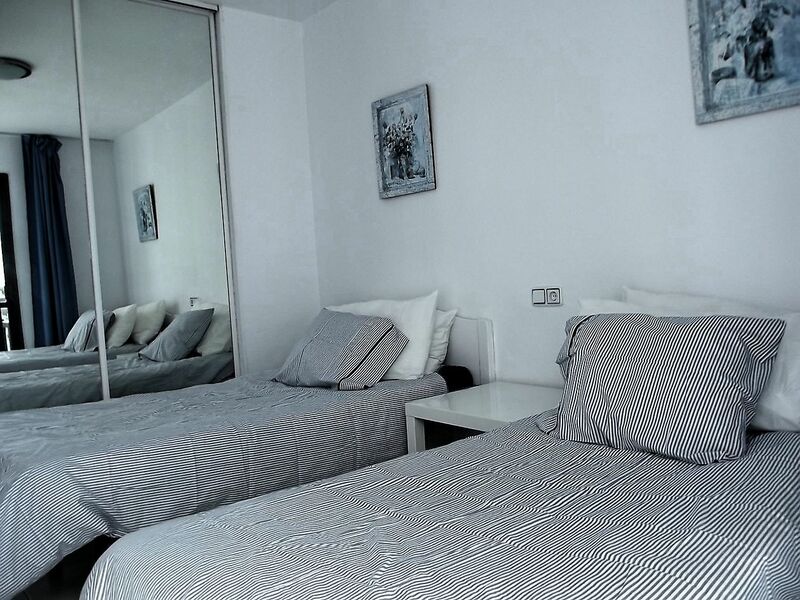 It is a beautiful apartment, newly renovated with a crisp modern theme throughout. The apartment consists of an open plan kitchen, living area, with a breakfast bar , a bathroom with a walk in shower. 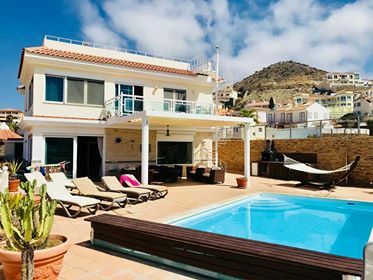 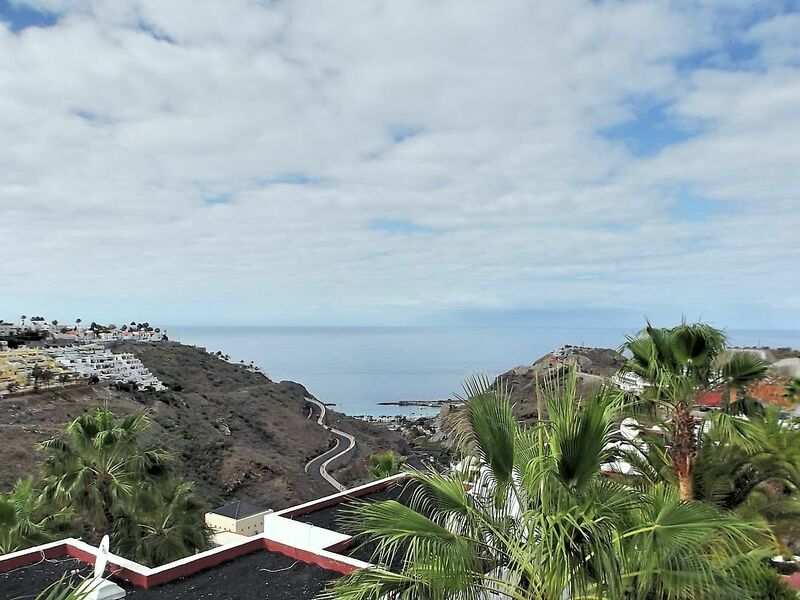 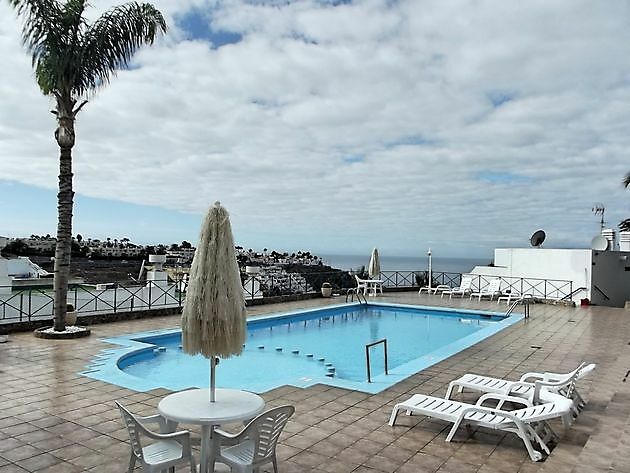 One spacious bedroom with twin beds and built in storage, a quiet terrace with access to the living room holds spectacular views across the mountains and to Amadores.